When her life in London falls apart, Elodie Bright returns to Suffolk and to Hartsford Hall, the home of her childhood friend Alexander Aldrich, now the Earl of Hartsford. Elodie finds herself working closely with Alex, who has tried to bring a new lease of life to the old house in the aftermath of his father’s death. 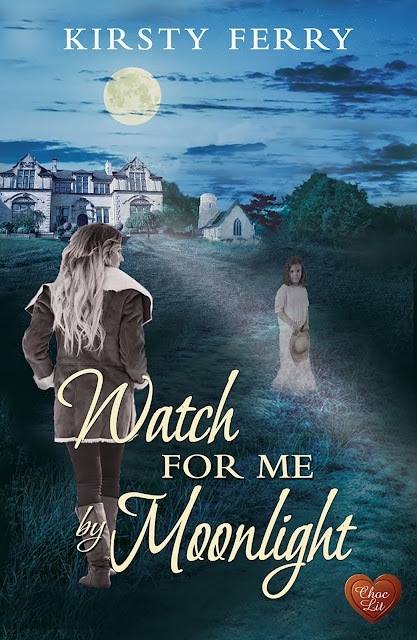 Watch For Me by Moonlight is published by Choc Lit and will be released on 6th October 2017!